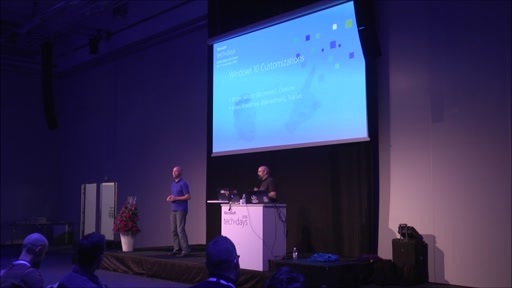 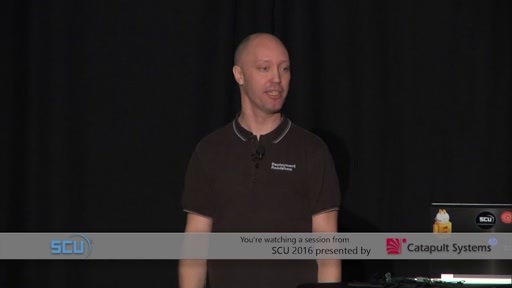 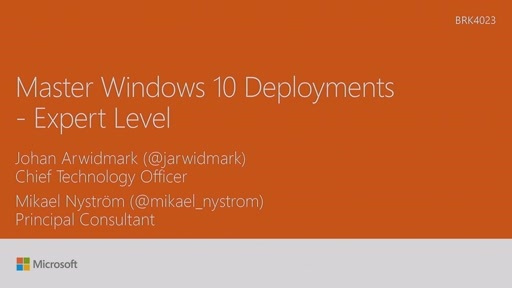 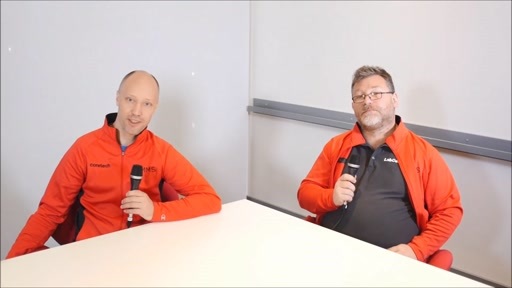 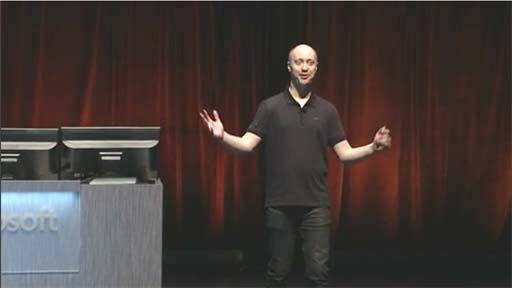 Join Johan Arwidmark, one of the world's foremost deployment experts, taking you through Windows 10 upgrades, end-to-end, and on a deep technical level. You learn about the upgrade scenarios, limitations, troubleshooting, new migration tools and much more. 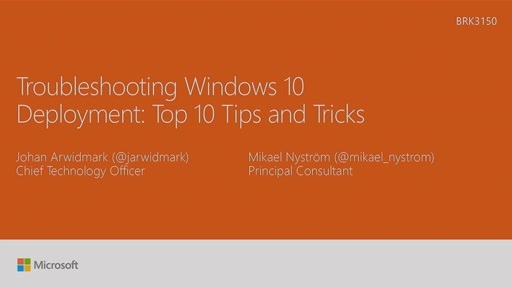 You can expect lots of tips, tricks, and live demos in this session.